As you travel wide and far, you come across places that win your heart with sheer natural beauty – verdant landscapes, crystal-clear streams, snow-capped mountains, sandy beaches, lush-green hill stations and the like. And then there are places that lure you with an undeniable old-world charm and pay tribute to history through their very existence. Mysore, or Mysuru as it is called officially today, belongs to the second category, and rightly so. From palaces that talk about the glories of the bygone era and places of worship with rich cultural heritage to magnificent monuments and museums, every nook and cranny of Mysore has a story to say. Whether you are planning a weekend getaway from the hustle and bustle of city life or looking to tour South India, visiting the city will definitely be a surreal experience for the history buff in you. So, let’s take a look at some of the places to visit in Mysore in one day for a quick glimpse into its storied past. 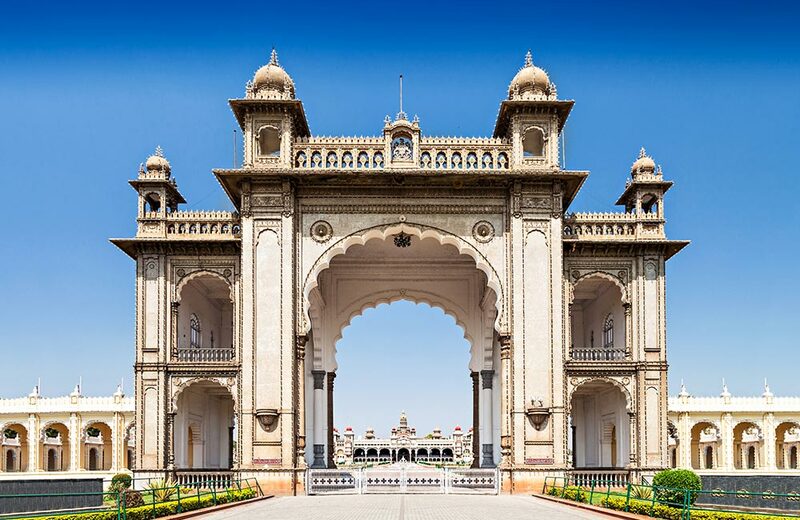 A trip to Mysore cannot be called complete if you don’t visit the famous Maharaja Palace. In fact, the palace should rank top in your itinerary. Situated in the heart of the city, this iconic structure has mesmerized people from all over the world and now boasts of over 6 million annual visitors. This majestic palace used to be the royal residence of the Wodiyar dynasty and is known for its Indo-Saracenic architectural design. Stepping into this palace will make your jaw drop, both literally as well as figuratively. Such is its splendor! From the intricate designs on tall columns to the detailed roof artwork on the ceiling, the palace is a visual treat to the eyes. Plan your itinerary in such a way that you get time to watch the sound and light show in the evening to get a better understanding of the history of Mysore. Or even better, plan your trip during the festival of Dasara which usually falls in the month of September or October. Mysore Dasara or Nada Habba is celebrated in the palace with much fanfare and joviality. The golden throne on which the great rulers of the Kingdom of Mysore sat is kept for display during this festival. You will find the palace packed with men and women dressed in festive wear. Even though you will find yourself lost in a mob of people, watching the procession and the entire festivities during this time of the year is totally worth it. Also, the Amba Vilas is one of the most beautiful places to visit in Mysore at night. You will be amazed by the grandeur of the lit-up palace, giving you a hint of its former glories. Jaganmohan Palace has a unique place in the list of Mysore tourist places and is one of the seven palaces of this royal city. 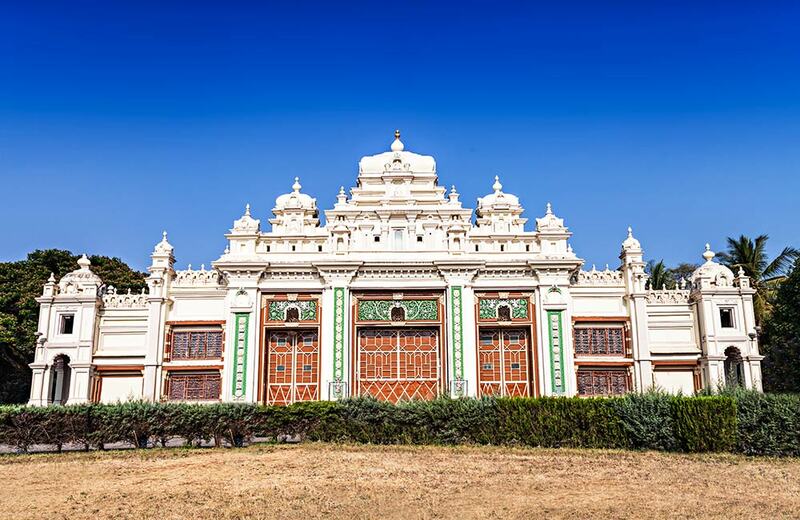 This 19th-century Hindu-style palace was built when a fire broke out and destroyed the old Mysore Palace and served as the residence of the royal family when the new palace was being constructed. This palace consists of an art gallery and an auditorium for traditional dances and other programs. The ornate carvings of Dasavatara (the ten incarnations of Vishnu) on wood are one of the most striking features of this architectural brilliance. The art gallery housed in the palace also has a stunning collection of South Indian artifacts, including some of the famous paintings by Raja Ravi Varma. Ever heard of the famous painting Lady with the Lamp, also known as Glow of Hope? The painting portrays an Indian woman clad in traditional attire with a lighted lamp in one hand. This work of art currently displayed in a dark room in Jagmohan Palace art gallery. The painting gives an illusion that the face of the woman is being illuminated by the glow of the lamp. Check it out and you will be amazed! All parents give gifts to their children, yet some kingly gifts go down in the annals of history. 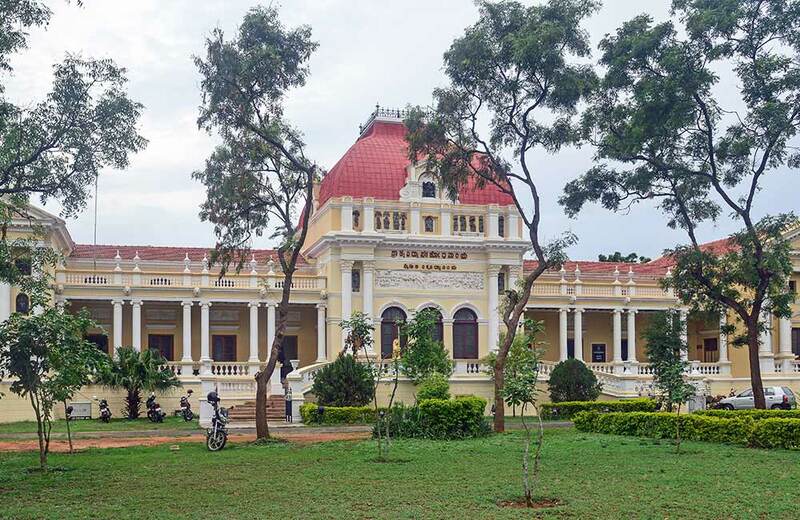 Believe it or not, Jayalakshmi Vilas Mansion was one such gift! This stunning palace was built for Princess Jayalakshmi Ammani as a gift by her father, Maharaja Chamaraja Wodeyar in 1905. Today, the building houses a folklore museum and viewing all the 6500+ rare artifacts in there is going to leave you enthralled for sure. Some of the displays include ceremonial costumes, wooden puppets, stone sculptures, paintings, and a 300-year old temple cart. You will also find some of the articles used by members of the royal family on display. More often than not, places of worship form an integral part of any city’s past and this goes true for the Chamundeshwari Temple in Mysore as well. 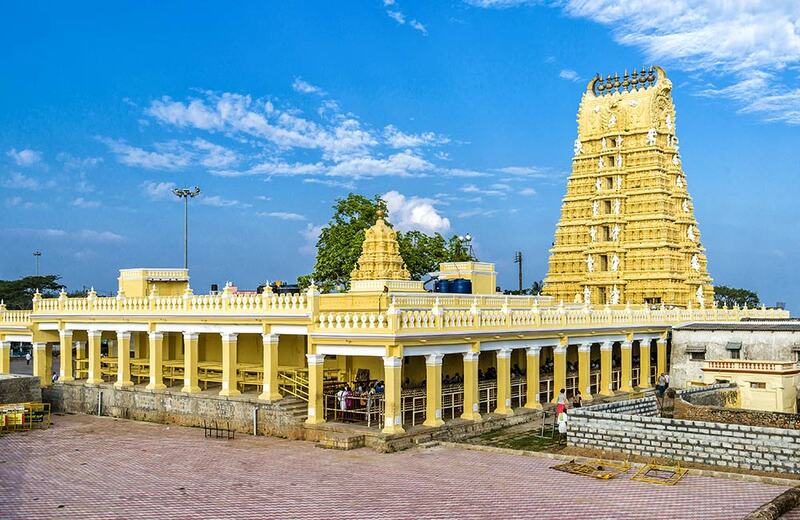 Located atop Chamundi Hills, this is one of the most famous temples in South India. The temple was constructed by the Wodeyar family as a dedication to their family deity, Goddess Durga. It is built in the Dravidian style and has an ornate seven-tier pyramidal tower at the entrance. There are two ways to reach the temple – by driving up the hill or by climbing up the 1,000 steps. If you take the steps, you will also come across troops of monkeys on either side! Many iconic landmarks in the city such as Mysore Palace, Lalitha Mahal Palace, Krishna Raja Sagar, and St. Philomena’s Church can be spotted from the hills. 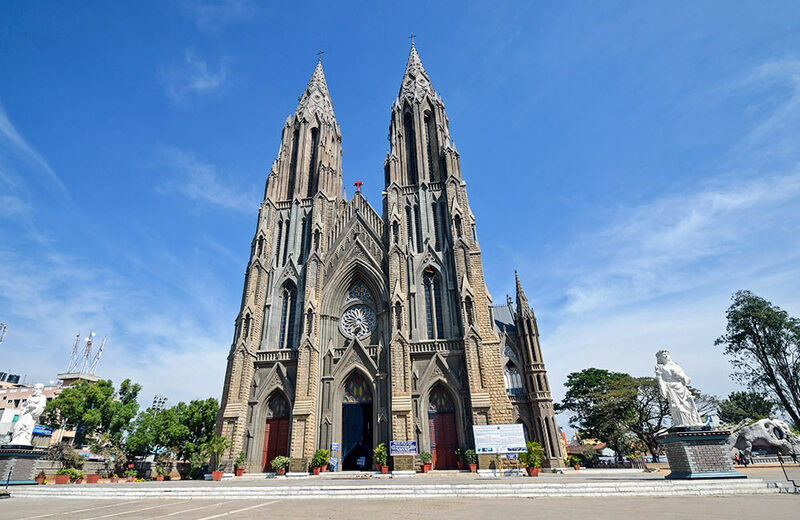 Another prominent edifice in Mysore, perhaps the only British structure in the city, is the St. Philomena’s Cathedral. The church, which is one of the tallest in Asia, was erected to honor St. Philomena, a Catholic saint. Before the church was constructed, there used to be a small church in the same location, which was built by Maharaja Mummadi Krishnaraja Wodeyar for the increasing number of Europeans. The cathedral is built in the Neo-Gothic style with breathtakingly beautiful twin spires on either side, which are 175 ft. high. From captivating stained glass windows from France to the eye-catching marble altar under which the relic of St. Philomena is placed, the church will leave you enraptured. Has the history of locomotives ever kindled your imagination? Have you ever wondered what train travel was like during the time of the maharajas and maharanis? Well, the rail museum in the city will help you find answers to these questions and more. Established in the year 1979 by Indian Railways, it is the second of its kind in India. It exhibits a fascinating range of railway coaches, steam locomotives, carriages, and cars, some of which are over hundred years old. 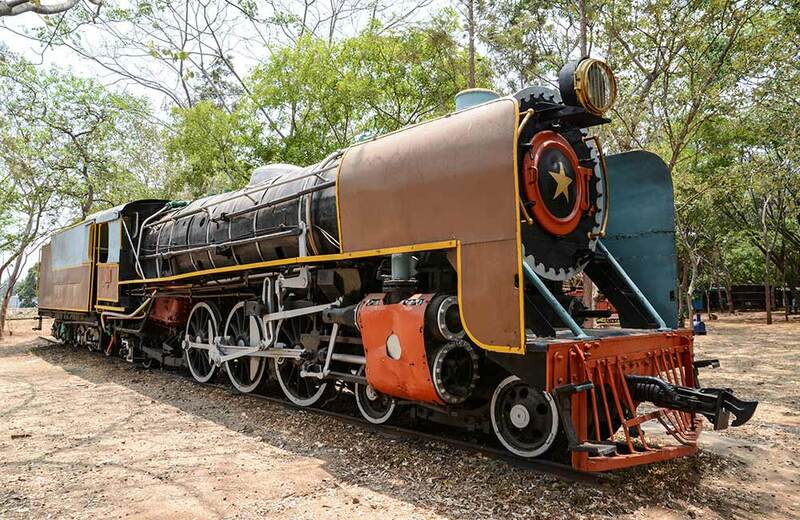 Some of the unusual exhibits in the museum include an Austin railway car, the Maharani Saloon Carriage, royal coaches that belonged to the Mysore Maharaja, and narrow gauge steam engines to mention a few. Step into this museum and you will feel as if you have stepped back in time. Now, isn’t that wonderful? How about spending some time looking at rare manuscripts? 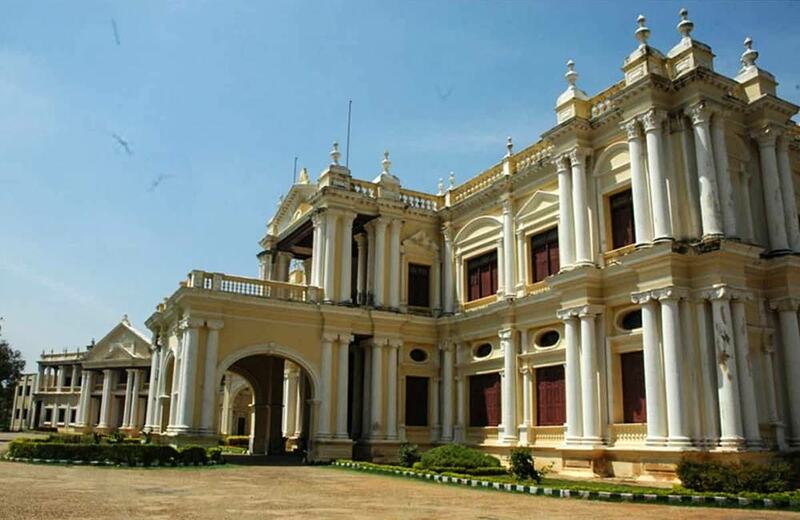 Head to the Oriental Research Institute, an offbeat historical attraction in the city of Mysore! Established in the year 1891, the institute was formerly known as the Oriental Library and was under the patronage of Maharaja Chamarajendra Wadiyar X. With over 45000 palm leaf manuscripts and rare editions of Ramayana, Mahabharata, and A Vedic Concordance, this treasure house of documents is indeed a good place to get a glimpse of our country’s literary past. If you are planning an itinerary of two or more days, you can also incorporate some of the tourist places near Mysore within 150 km. 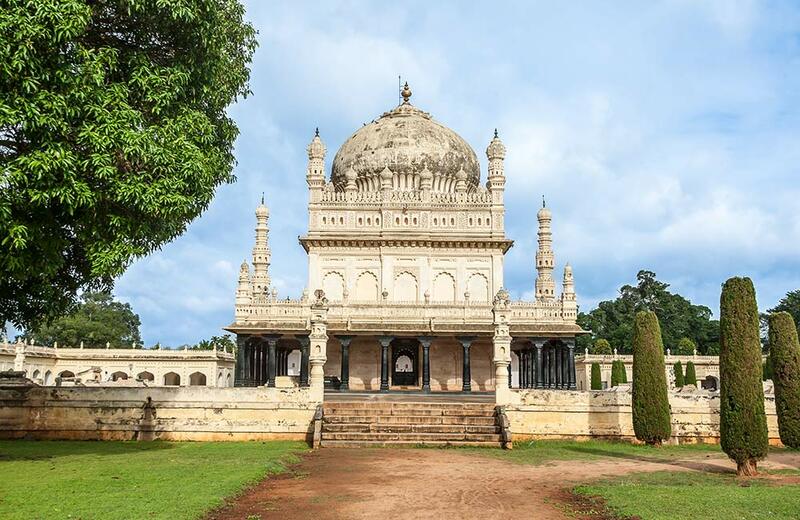 One such must-visit attraction is Srirangapatna, which is known for its historical relevance and has seen the rise and fall of kings. Situated 20 kilometers away from Mysore, the town was Mysore’s capital during the times of Hyder Ali and Tipu Sultan. Some places to visit while you are here include Srirangapatna Fort, Sri Ranganathaswamy Temple, Daria Daulat Bagh, Tipu Sultan Gumbaz, Wellesley Bridge, Karighatta View Point, Garrison Cemetery, and Scott’s Bungalow. Fancy visiting a temple that dates back to the 13th century? Include Somnathpur in your itinerary. Located about 40 km away from the city of Mysore, this place is best known for the Chennakesava Temple (also known as Kesava Temple) on the banks of River Kaveri. 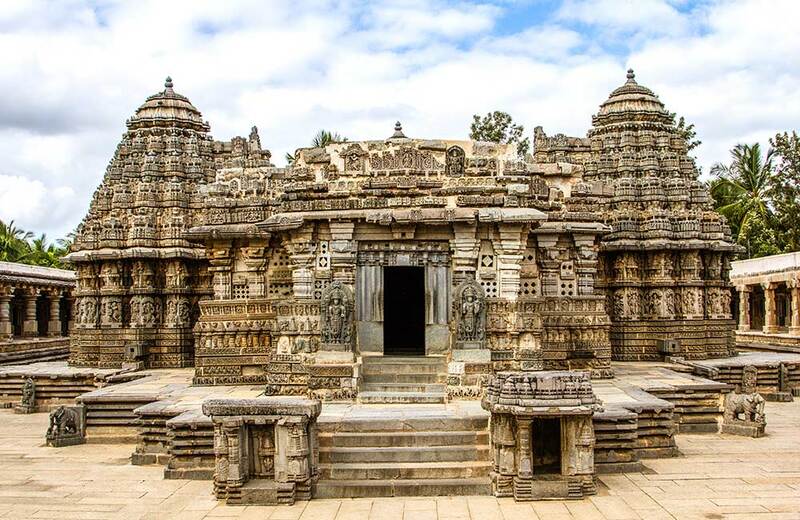 This ornate temple built in the Hoysala architectural style is indeed a treat to tourists and pilgrims alike. They say the more we know about our past, the more and better we can be prepared for our future. We don’t know how true this is. But we know one thing for sure – even a day’s visit to these places will leave you mesmerized and make you travel back in time. Besides the above-mentioned places, Mysore has many other hidden gems for history buffs. This list is just a starter. Get a Mysore tourist places map and you will be able to spot many places that take you in the days gone by. You can get one at the railway station or airport. But, before buying the map, book a hotel in Mysore for a comfortable stay close to these popular places.